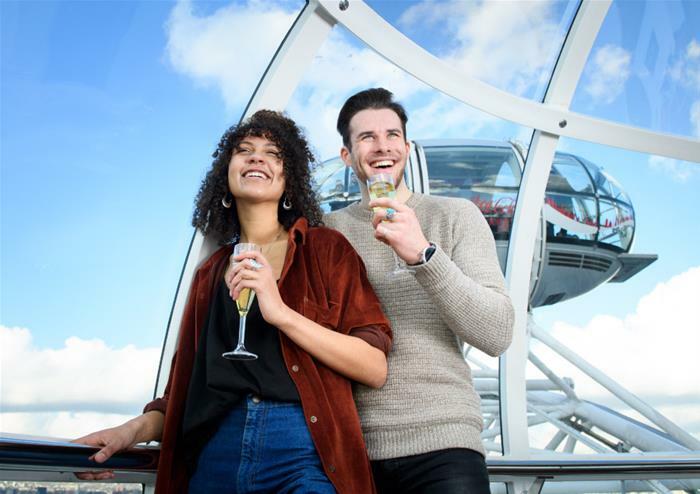 Made up of 32 high tech glass capsules, The London Eye is an iconic feature of the London skyline. 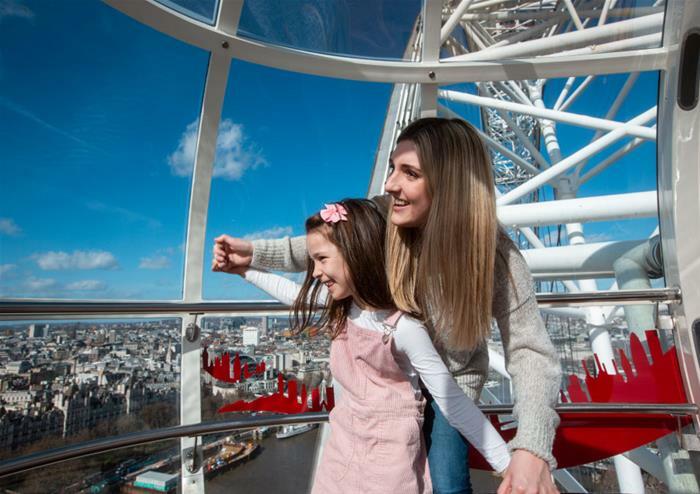 Board the Eye on London’s Southbank and soar high above the River Thames, taking in the breathtaking panoramic views as you journey around the big wheel. 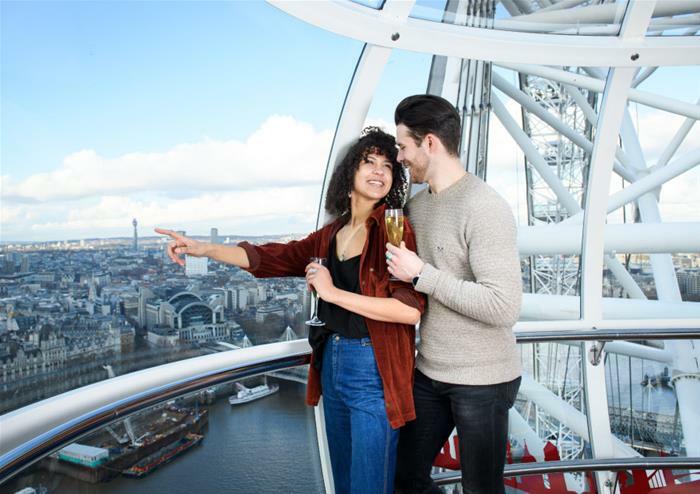 See the Houses of Parliament and Big Ben, spot Buckingham Palace with it’s vast grounds, see Tower Bridge and the Tower of London and spy other iconic buildings in London’s skyline such as the Gherkin and the Walkie Talkie. 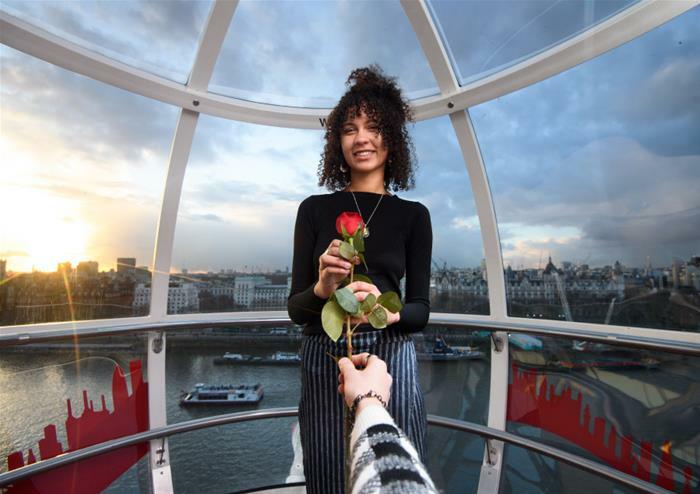 The journey around the Eye takes about half an hour, so there are plenty of opportunities to take pictures and relax as you enjoy the view. 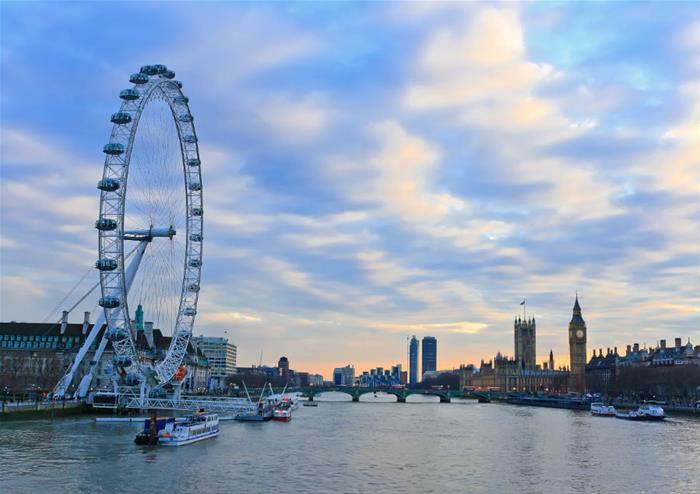 The historic Tower of London is one of the most famous fortresses in the world and another iconic part of London. 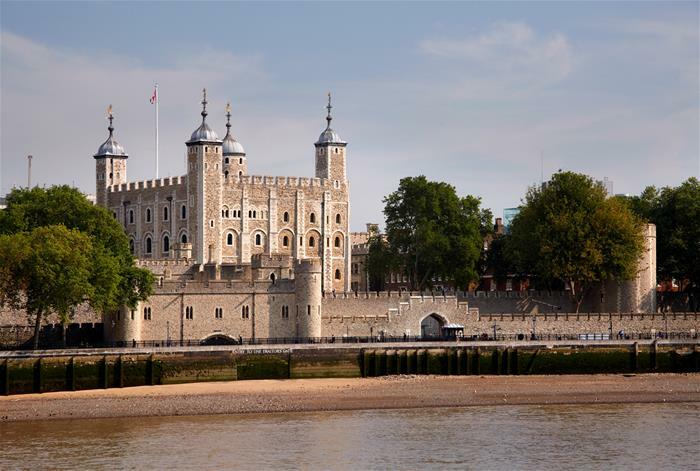 Founded by William the Conqueror in 1066, the Tower has a grim history filled with torture, death and intrigue. There are plenty of gruesome and unbelievable tales to be heard as you wander around the various towers and dark corners of the castle. One of the highlights of the Tower is, of course, the Crown Jewels. Guarded by the Beefeaters, the jewels are still used today on official occasions. History, tradition and sheer value renders the collection priceless; crowns, tiaras, necklaces and earrings – the Crown Jewels are a magical sight to behold. 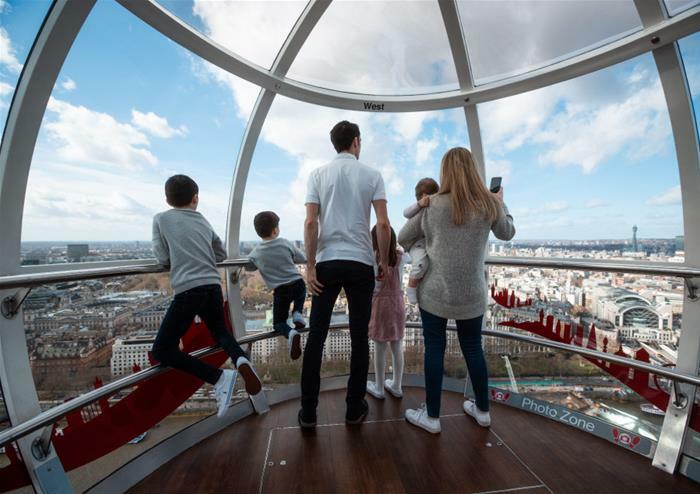 Visit the Royal Beasts exhibit, which tells the story of the baboons, lions, elephants and polar bears that used to live in the Tower of London. Find out how they came to be there, how they were cared for and the crazy tales and unbelievable incidents that occurred when the public got a little too close! 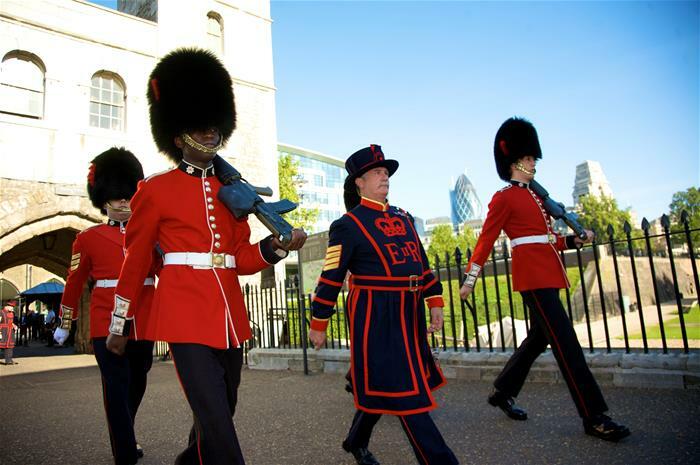 See the Royal Mint, the White Tower and take a guided tour with an actual Beefeater, a Yeoman Warder who guards and lives within the tower. 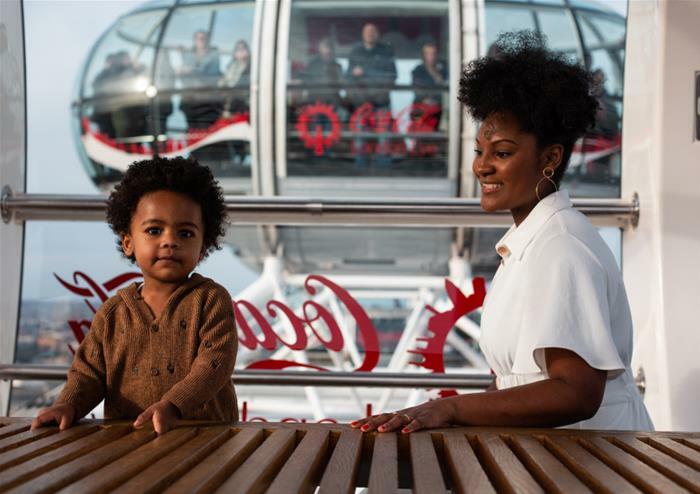 Listen to wild, shocking and gruesome tales from the history of the tower from one who knows! Stories of treachery, torture and passion, all told in the distinctive Beefeater style. Entry ot the Tower of London.